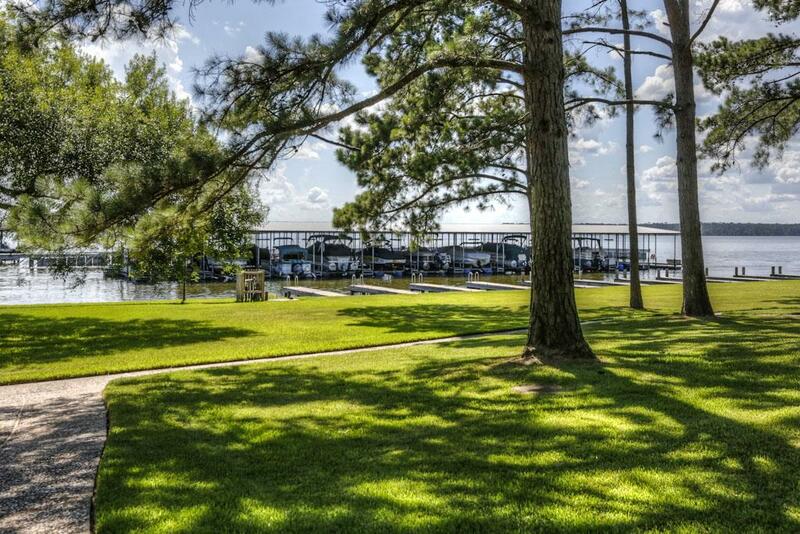 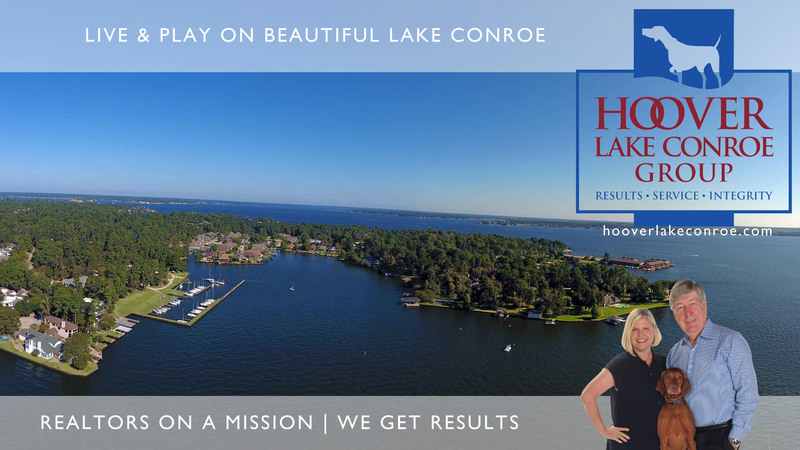 Learn more about the Montgomery County Texas area, attractions, and reasons to live on or near Lake Conroe! 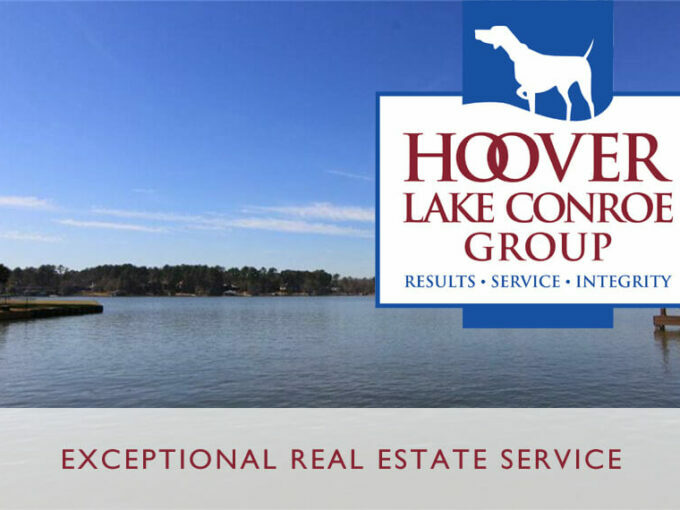 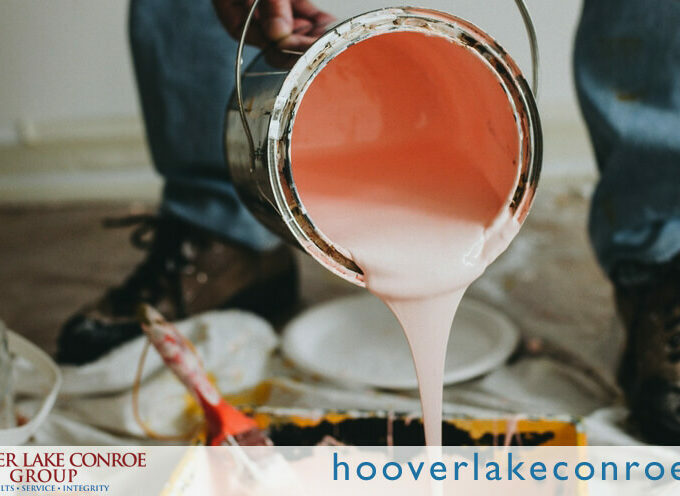 Discover how Hoover Lake Conroe Realty Group is making a difference for buying or selling homes in the Montgomery County areas. 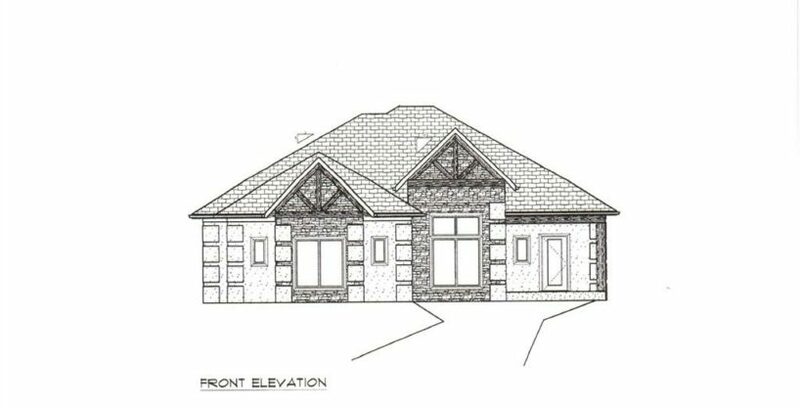 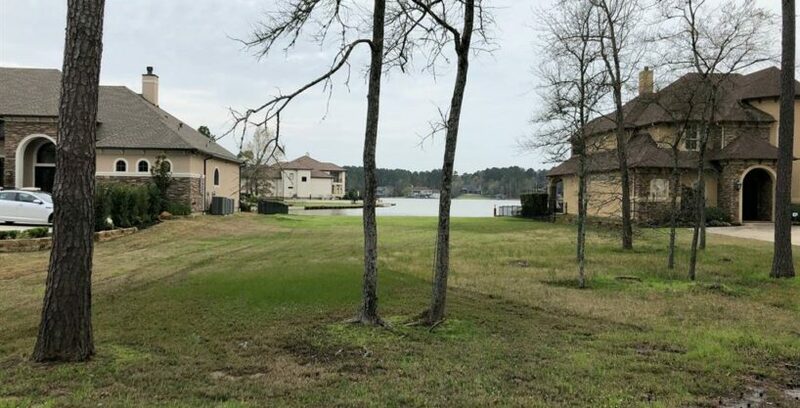 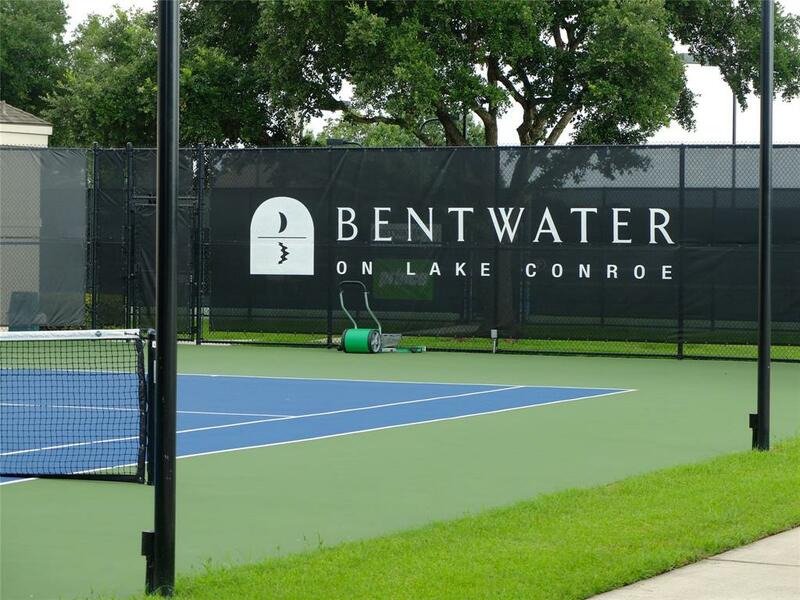 Check out the details and great amenities included when seeking to buy a home in one of the finest neighborhoods around the Lake Conroe area! 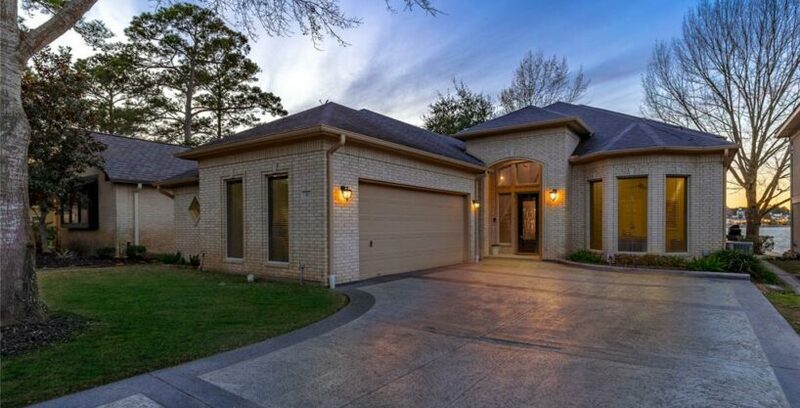 We deliver personalized results when it comes to selling real estate in Montgomery County Texas.